I have students of all ages, and many of my students are adults who have always wanted to play the harp and are finally allowing themselves to realize their dream. No matter what the age of the student, in our first lesson we will discuss what the student wants out of the harp and then I will tailor the lessons in order to achieve those goals. My diverse training lends to my capability of teaching many different genres to all kinds of learners. I also teach workshops and master classes. If you would like to be involved in one of them, please contact me. These master classes vary in levels so do not be shy! Janelle is an inspiring, encouraging and motivating teacher. She has a knack for adjusting her instruction to each pupil so that everyone is learning what they need. While she has technique in her mind and at the core of all learning, she also helps her students focus on the beauty of each piece, no matter how simple or complex. Whether someone is young or old, a beginner or advanced, can read music or not, Janelle can inspire her student to want to move forward and continue improving, making the most beautiful and meaningful music with their harp. 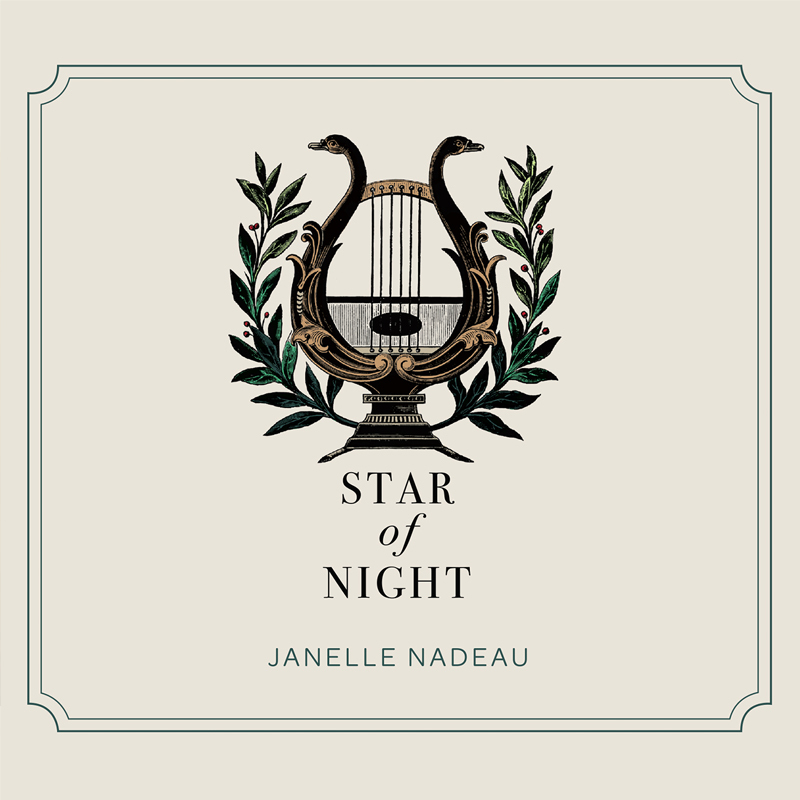 Janelle is a supremely talented harpist who has the patience and enthusiasm to be an excellent teacher. With Janelle’s guidance and encouragement over the past two years, I have made what seems to me unbelievable progress as a harper, and now derive enormous pleasure from my playing. Janelle senses instinctively how to nurture the individual needs and desires of her students, guiding and encouraging them to reach goals that might at first seem unattainable. Intuitive and caring, Janelle is a jewel among teachers. Creative Direction & Design : www.jessicastuartcrump.com Website Development : RPS Studios Inc.